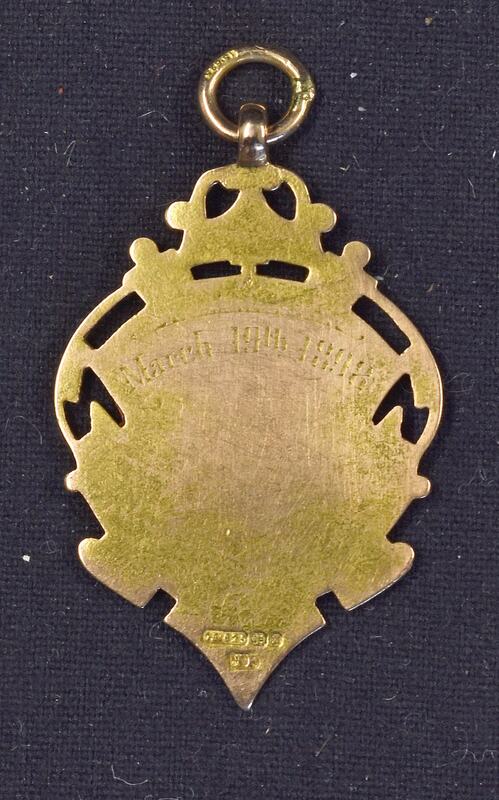 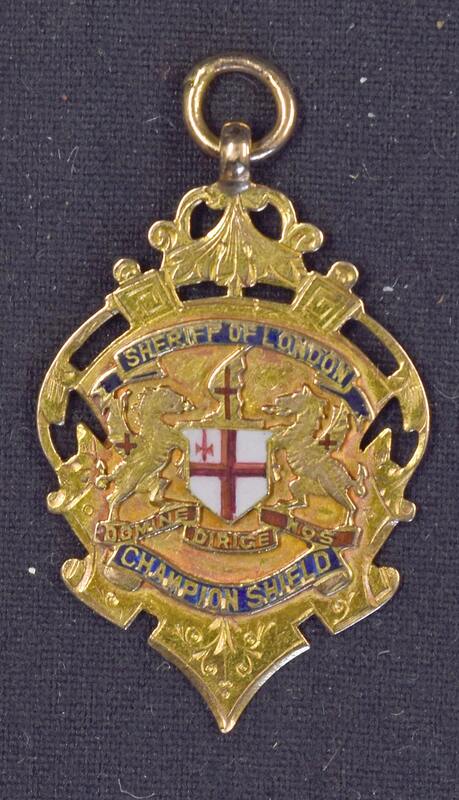 Very Rare - The First Sheriff of London Charity Shield Match winners medal 19th March 1888 played between Corinthians v Sheffield. 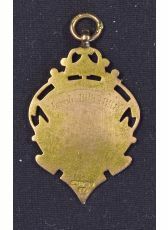 Which was devised by Thomas Dewar and run until 1907. 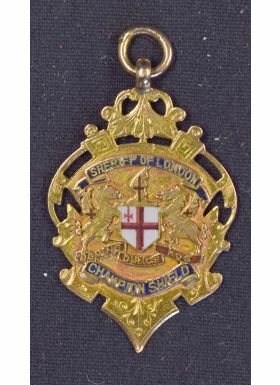 In 1908 the name was changed to The Charity Shield as it is known today and was played in 1888 between professionals and amateurs.